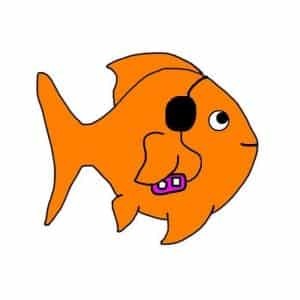 Can goldfish hear sound? Many goldfish keepers wonder whether their fish can hear them speaking or tapping on the side of the tank. But how could goldfish hear sounds when they don’t have any ears?! 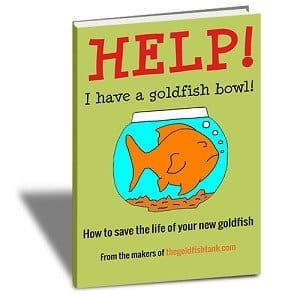 Read on to find out whether goldfish hear and, if so, how they do it! You may be surprised to learn that the answer to this question is actually yes! Goldfish can hear sounds even though they don’t have ears! Goldfish have two ways of hearing sound. The inner ear and the lateral line. The inner ear is located inside the fish’s head and consists of small bones that move in response to vibrations (sound waves) that pass through the water and through the fish’s body. The movement of these bones displaces sensory cells in the inner ear and the goldfish’s brain interprets this as sound. The lateral line runs along both sides of a fish’s body, from its head to its tail, and is used to detect movement and vibrations in the water. As sound waves pass through water, they cause the water to move. This movement can be detected by cells located along the lateral line, which enables the goldfish to hear the sound and determine what direction it is coming from. Is it ok to tap on the tank? 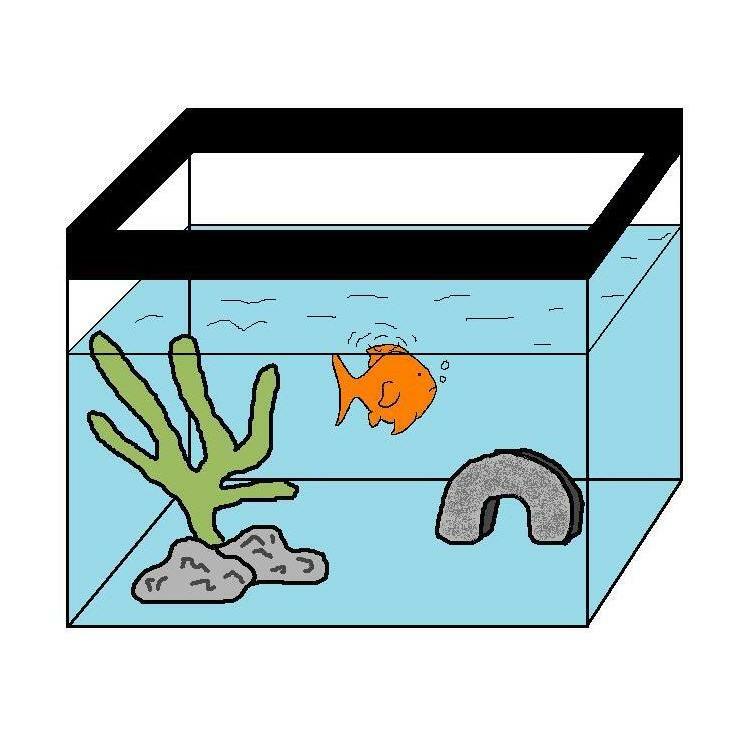 You may be tempted to test your goldfish’s hearing by tapping on the side of your tank. But you really shouldn’t do this! Goldfish are very sensitive to vibrations in the water. 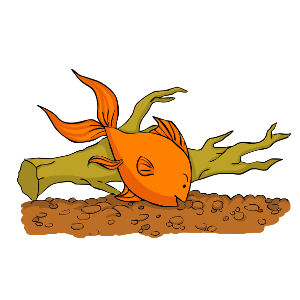 Tapping on the side of the tank, or making a loud noise near your goldfish tank, will cause strong vibrations and startle your fish. Being startled in this way can be stressful for your fish and cause them to start darting around the tank. As stress is bad for your fish, you should never tap on the side of your tank or make too much noise near your aquarium.